Hooray for Freedom and Independence!! Gratitude for the dependable Earth, the ever-shining Sun, and the humbling comfort of the stars. We are not alone. We are dependent on a host of other lives. We are part of and depend on our families, communities, and political systems. 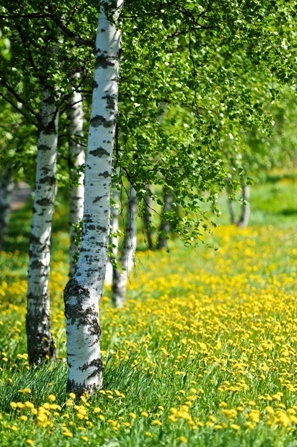 We are part of and dependent on the ecosystem of this planet: the plants and the animals, the microbes and the bacteria. We are part of sol's solar system and we depend on the planets that share it with us to stay their courses, independence of motion not desired for members of a system! And our entire solar system is a tiny part of a large galaxy and dependent on the echoing memory of the big bang to keep things expanding, rather than colliding. Hooray for freedom. Gratitude for dependence. The Give-Away Breath Meditation brings us into the flow of gratitude and dependence. Every apprentice breathes with her green ally daily for at least ten minutes; in person, rain or shine, for the first ten days, then at a distance if weather of circumstance prevent personal contact. So hooray for independence and hiphip hooray and gratitude for dependence too. Now, please join me on a short weed walk to meet some of the beauty I saw this week. 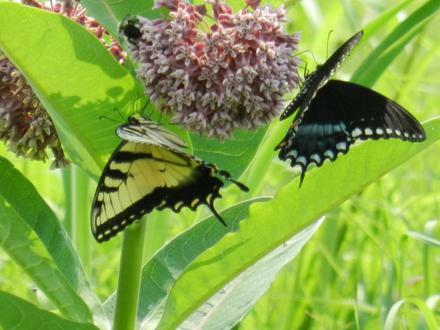 Then, experiment with a new recipe: Summer Milkweed Blossom Salad. And be certain to give the Give-Away Breath a try today if possible. It's a life-altering practice and the sooner you begin, the more you will benefit. The simple meditation, if done often, will open the fairy gates to you. Sit in a comfortable, safe place outside where there are plants. Smaller plants, rather than bigger ones. 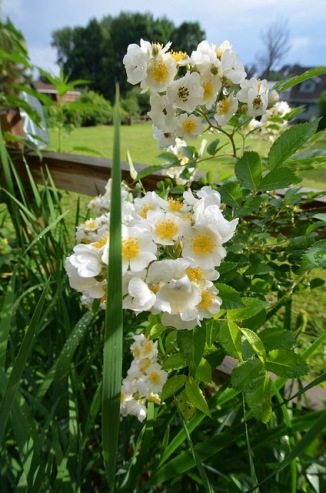 Wild plants, rather than cultivated ones. If necessary, you can sit inside and breathe with a plant in a pot; weeds in a pot, better. Naked you, best. Breathe out and give your breath away to the plant/s. Breathe in and feel gratitude for the oxygen the plants gift to you. Continue for ten minutes: breathing out and breathing in. It's a dance between the plants and the people. Each gives what it can't use, what is no longer needed, what is unwanted. And, miracle! It is the perfect gift for the other. The plants want the carbon dioxide that would poison us. And we, in turn, want their waste product: oxygen. Breathing out and breathing in. Slowly. Consciously. 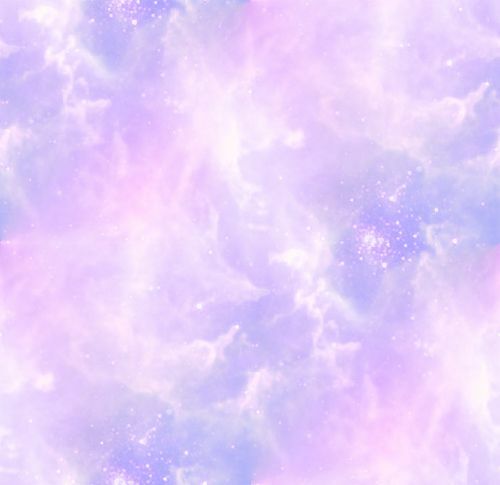 Every second, millions of cells in your body are dying and millions are being created. Each new cell is gifted with oxygen and nourishment, thanks to the plants. Breathe out your gratitude. Breathe in their bliss. Here is the beautiful and enchanting common milkweed, apparently a less common plant now than in the past, which is a problem for the butterfly that depends on milkweed alone as its nourishment. Probably best to restrict our use of it in honor of the butterflies. 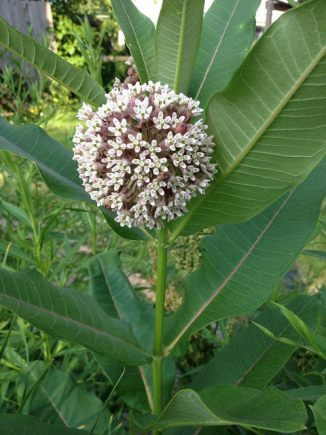 Euell Gibbons considered milkweed one of the best of the edible plants in terms of the variety of edibles it offers: The flowers are delicious and can be sprinkled in salads. 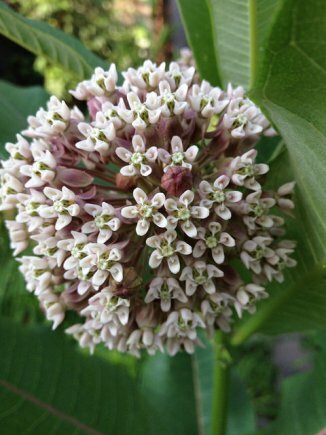 Or try my Summer Milkweed Blossom Salad. The flower buds are fabulous when picked very early and cooked in three changes of water. The leaves may be eaten with caution; best if cooked. The seed pods, picked when very young and before they have seeds or fluff, and cooked in several changes of water are also tasty. The seeds themselves may be eaten, either green or mature. And though the fluff cannot be eaten, it does make a great insulating stuffing for clothing, beddings, and footwear. 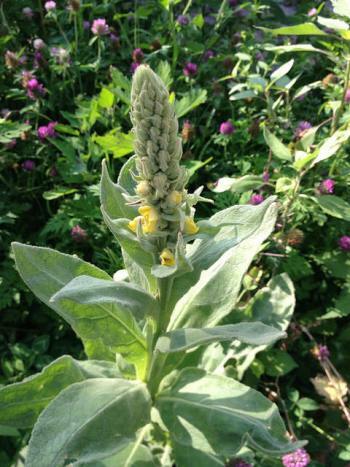 And here is the elegant and stately mullein, just starting to bloom. This is when I harvest it to dry. I cut the whole stalk right to the ground since it won't grow back from a cut stalk (or from the roots). Watch out! Yellow jackets and hornets like to make nests under the lowest leaves of mullein. Umm, cozy and safe, warm and fuzzy. Remember to put chewed up plantain on it immediately if you do get stung. Mullein flower oil is an herbal classic, used for generations to alleviate earache and teething pain. Just fill a jar half full of pure olive oil or almond oil and add blossoms daily until the jar is packed full. I trust you are still harvesting red clover on a daily basis to dry for infusion. Did you know you can also make red clover wine? (Use the recipe in Healing Wise for dandelion wine, substituting red clover flowers for dandelion blossoms.) Have you made red clover oil? It softens hard growths and scaly skin. Have you tried red clover blossoms in your salad. (Tear them in halves or quarters first.) What else have you done with your red clover? This strange looking thing is a mushroom, a shelf fungus. I don't know of any poisonous shelf fungi. 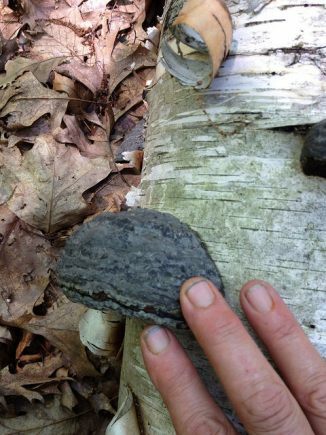 Most of them are hard, hard, hard, like these, which are harder than the wood they grow on! 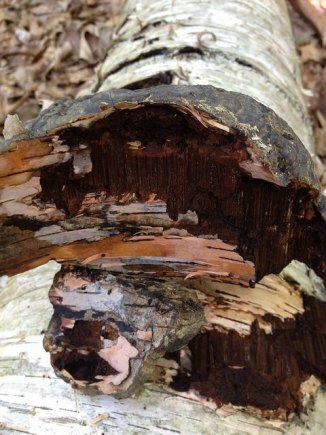 Shelf fungi, especially black ones like chaga and fomes, have a solid reputation for reversing cancers. The problem is getting the good from it. I have seen people saw them up into tiny pieces (preserving the saw dust), grind them in a metal-bodied VitaMix, smash them with a sledge hammer (tricky), and boil them for hours on end. Then (yes, then) a tincture is made. Whew! Tough medicine. Have you ever prepared this as a remedy? How did you do it?